Instagram and Spotify have joined forces. 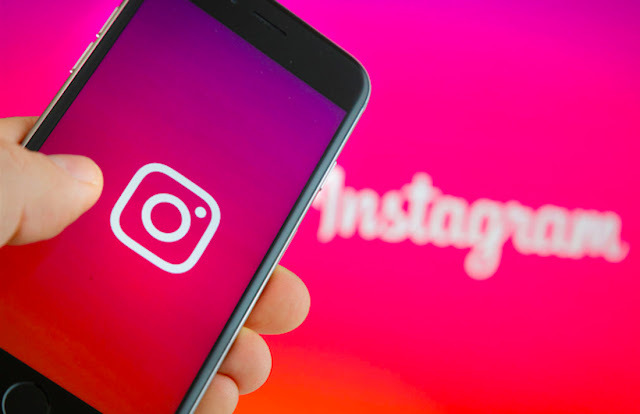 During Facebook’s F8 developer conference Tuesday, the company revealed a new feature that allows individuals to share Spotify content via their Instagram Stories. We know, many people already do this by simply taking screenshots of their music and pulling the image from their camera roll; however, this new feature will not only save users time, it’ll also save some much-needed storage space. Starting today, Spotify users can display a song, album, or playlist on their Instagram Stories by simply clicking the “share” option within the Spotify app. The music’s cover art will then appear on your Story along with a link that allows the viewers to hear the song or project via Spotify. It’s a pretty cool symbiotic feature that will “soon” be available on Facebook Stories. Those who have the GoPro app can also edit and share their action shots directly on Instagram Stories. Facebook says this is just a taste of their upcoming collaborations with third-party apps and influencers, including Kylie Jenner, NBA, Jiffpom, Liza Koshy, Baby Ariel, and Ariana Grande. Instagram will also roll out Video Chat and a new Explore section in the upcoming weeks.